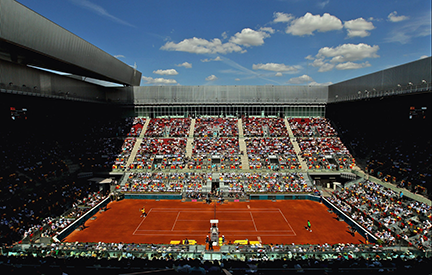 Globecast has renewed their partnership with tennis rights owner ATP Media, the broadcast production and distribution arm of the ATP World Tour, to bring HD coverage of tennis events to viewers around the globe. Acting as a distribution hub for ATP Media, Globecast consolidates all live content produced by ATP Media’s productions around the world and provides help desk support to all the international rights holders. Globecast provides satellite backhaul from venues to London, combines them with incoming fiber deliveries, then selects content to create a master feed. This hybrid model ensures successful delivery of an extremely resilient, redundant world feed. This feed, as well as supplementary feeds covering additional matches, are then distributed to broadcasters in Europe, Asia and America. Shane Warden, Director of Broadcast and Technology at ATP, said that the company is really pleased to be renewing this partnership with Globecast. Over the last few years, Globecast has delivered a consistently high-level service and are well placed to evolve with ATP's ambitious plans and the firm looks forward to continuing this partnership with Globecast over the next three years. Liz McParland, Commercial Director of Contribution for Globecast, added that the company has been working with ATP Media for many years, providing a complete package of services, using the company's technical expertise and premium quality customer support to create a seamless solution. As rights costs continue to increase, and the sports market becomes ever more competitive, rights holders have to maximize ROI, engaging with partners who understand these requirements. 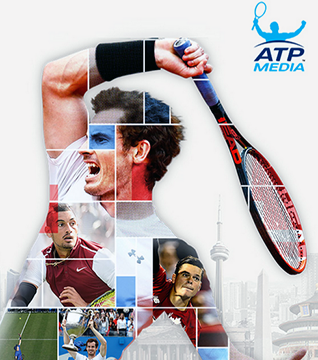 Globecast is pleased ATP Media has once again selected the firm to ensure the delivery of multiple feeds across the world with the high quality required.